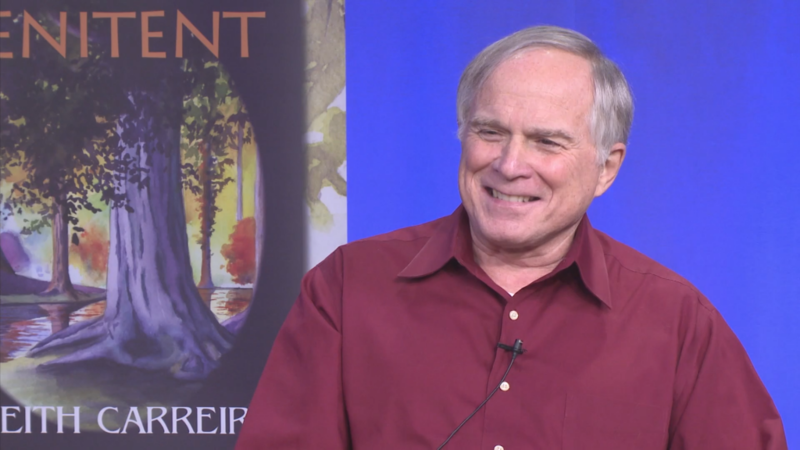 “Books and the World” Interview (January 11, 2019) at the Cape Cod Community Media Center in Dennisport, Massachusetts. (2.) Photo and video courtesy and permission of the Cape Cod Writers Center.